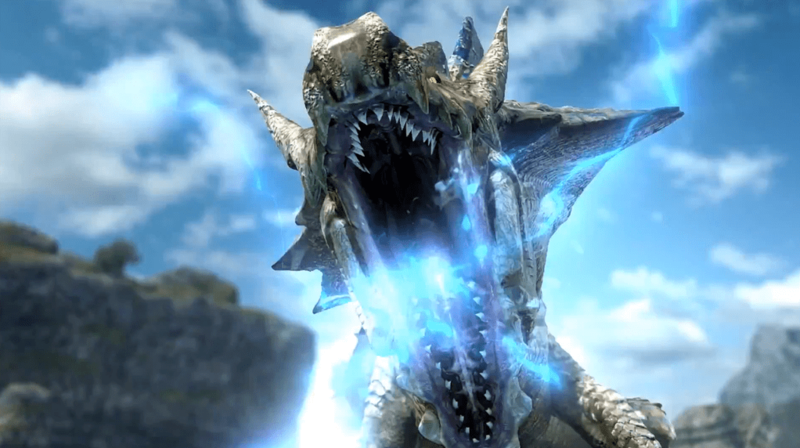 The introduction cinematic for Capcom’s upcoming title, Monster Hunter 3 Ultimate, has begun making its rounds throughout the Internet. Not just a remake of the intro from Monster Hunter Tri, the new cinematic shows off some of the locales in which hunters will roam. Most importantly, of course, are the monsters. The intro shows various hunters being terrorized by returning monsters Rathalos and Lagiacrus, as well as the new flagship monster, Brachydios. We’re only a week away from the US release of the game on March 19. The demos for both the Wii U and 3DS versions of the game are available for download to help make the wait more bearable.